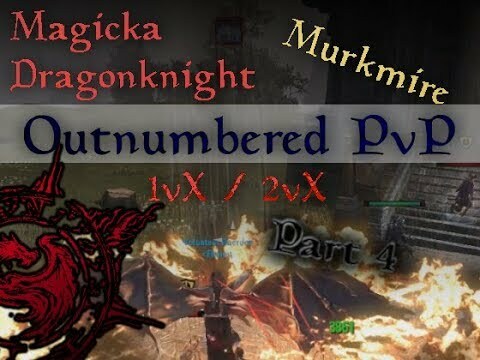 My latest magDK outnumbered PvP clips. I hope you'll enjoy! 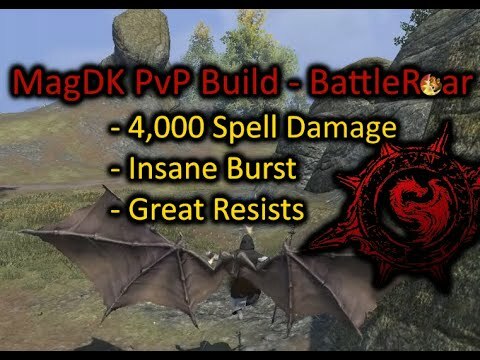 I just made my first mag DK the other day, couldn’t agree more. It’s fun, strong, and unique. It was the only class I hadn’t tried aside from mag warden and it’s become an instant favorite. So fun to secure kills with that leap whip. Is this no CP? And do you have a build? I’ve started with light armor shackle and spinners, trying to get some ideas on what works best for solo and really small scale. Sounds like a solid setup overall! And obviously, same here. Love magdk live magdk.